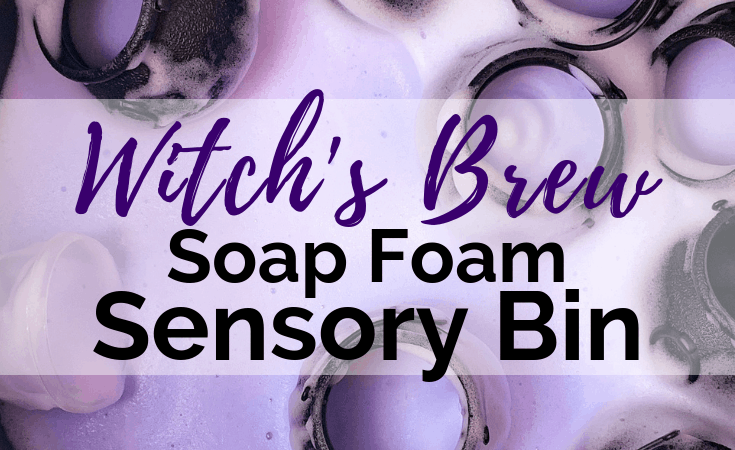 This witch’s brew halloween soap foam is made from warm water, cornstarch, dish soap and food coloring. 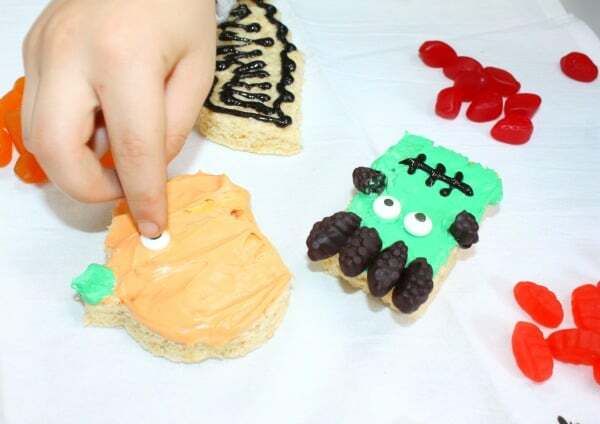 Add with some mini cauldrons to make witch’s brew. 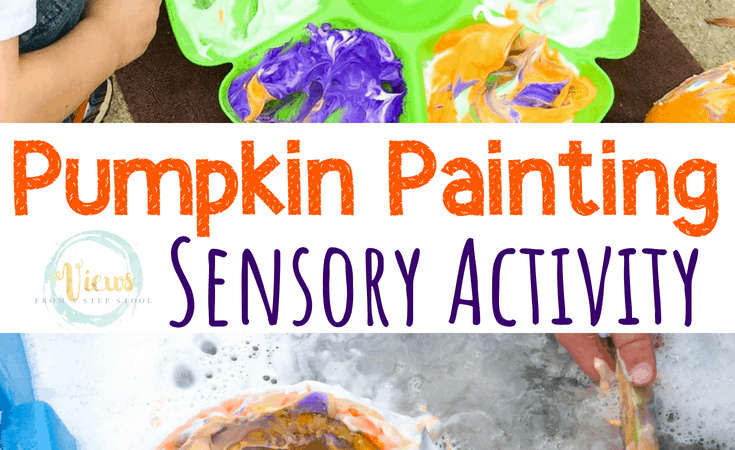 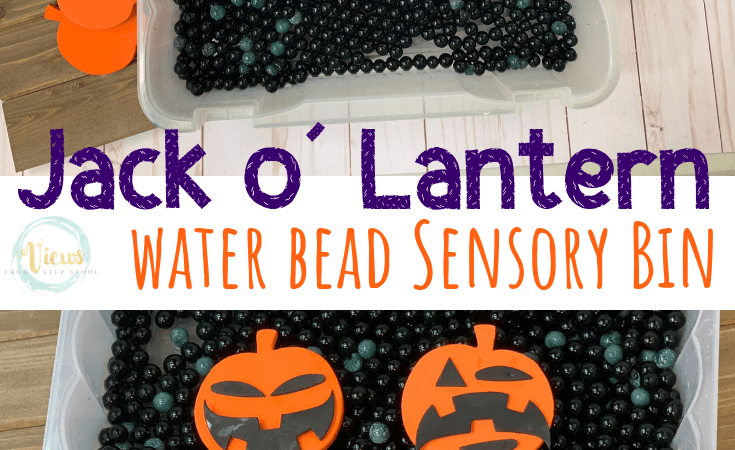 This witch’s brew halloween soap foam is super simple to make and perfect with some pretend cauldrons for sensory play for all ages.